24 Hours Worship 2016 UK – Fellowship! When the time comes for 24 hours Worship there is always excitement in my spirit. 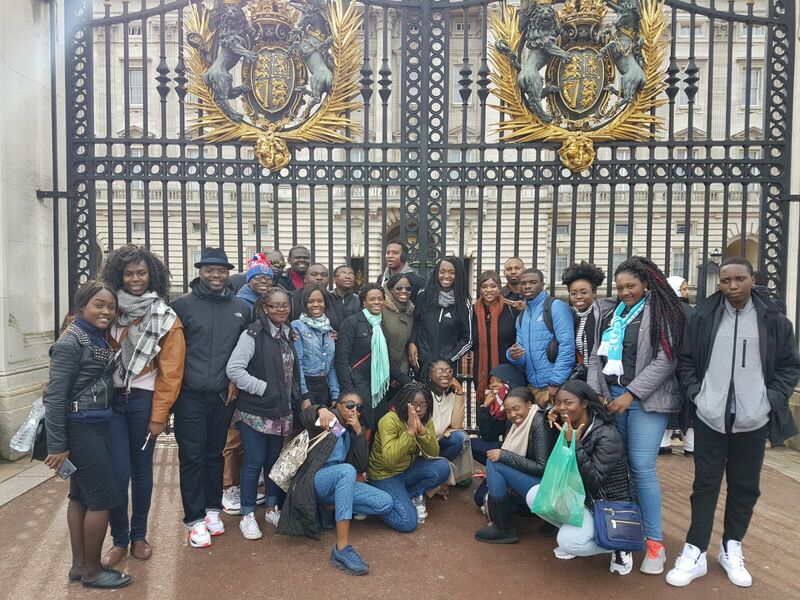 By His grace, this year over 50 people from across the states and United Kingdom came to London to worship with us and take part in this year’s programme. The reason for their coming was not only to do exploits in the name of our Lord, but also to come and fellowship with Genesis here in London. Over the last week, we have all participated in many activities including a games night (which besides 24, was my favourite part of the trip), sight-seeing and inevitably, shopping lol. Games night to me was a special part of the trip because of the togetherness that we all established – during the trip I got to build my friendship with our American companions, as I personally took the time to talk to every single person, and learn at least one new thing that I hadn’t known before. Like for example, before Doyin and Ebun from New York told me otherwise, I thought that Broadway Junction was where Broadway shows took place (I was wrong) lol. With every year God brings, there is always a great expectation about what He is going to do for when the time for 24 Hours Worship comes, and with each year that comes, it is always better than the last. We thank God for the lives of our brothers and sisters in Christ and the ministries that they represent.